Does this mean you have to run out and spend thousands of dollars on new accessories? Not at all. The most important thing to have with you on a ATV adventure is an adventurous spirit. The rest will just make things a little easier if you run into some trouble. You’ve got to have a winch, especially if you’re by yourself. 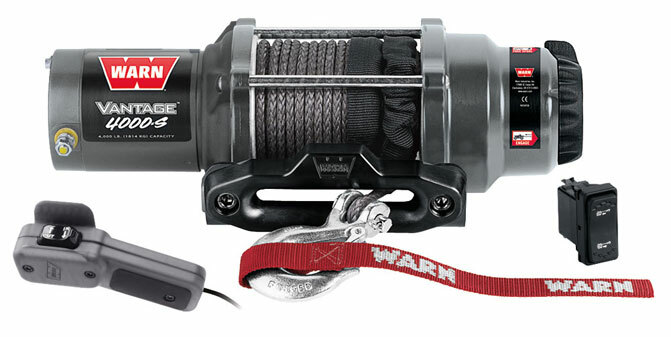 Winches are a very common accessory and we’ve included them on a number of lists, so if you don’t already have one, it’s well past time to fix that. A short time ago, a friend called begging for me to come find him in the deep woods. His battery had died and he had no way to get his ATV out. It took a while to come to his aid. A small, compact jump starter is a vital piece of gear for those who venture way off the beaten path. Don’t get stranded. 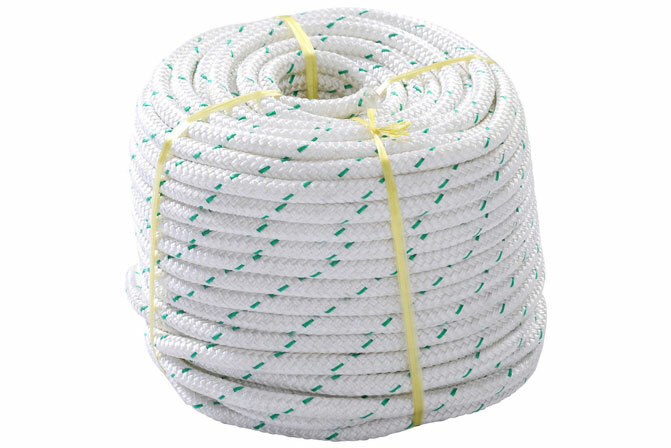 I used to tease my father-in-law for always having a rope around; that is until I needed some rope. Luckily he had some. Since then, I always have rope handy. I carry 50 feet in the storage compartment in my ATV for situations I have yet to think of. It helps. Of course, you’re going to want to bring some cool drinks and food along for the adventure. For this, you need a cooler. 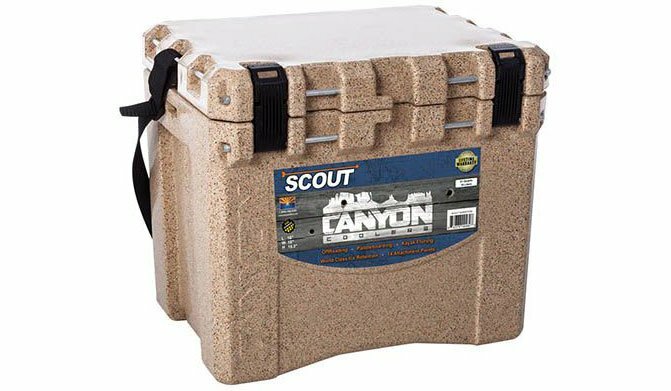 The newer roto-molded coolers are more expensive, but worth it when they can withstand the abuse we give them and still keep your stuff cold. Having a good knife is more important than you might think. When the ride takes you off the beaten path, a knife can make the difference when you are forced to pull over for food, emergencies and more. When the pioneers first trekked across the continent, they carried many things, but always a knife. You should always have the ability to make fire, just in case you need to warm up after a cold creek crossing or have to spend the night under the cold night sky. 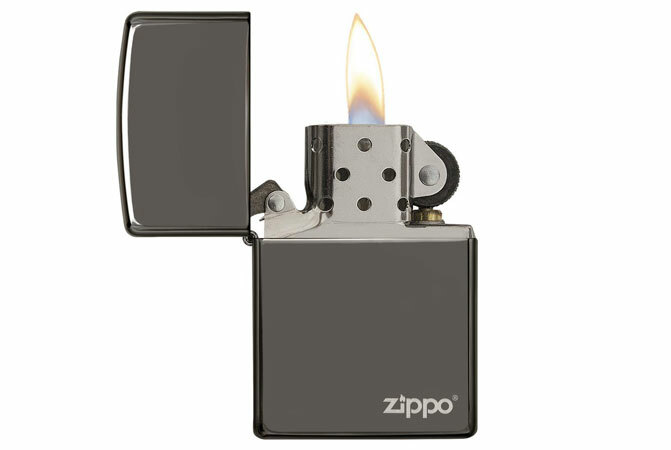 I keep a lighter in the glove box, just in case. Always be prepared. 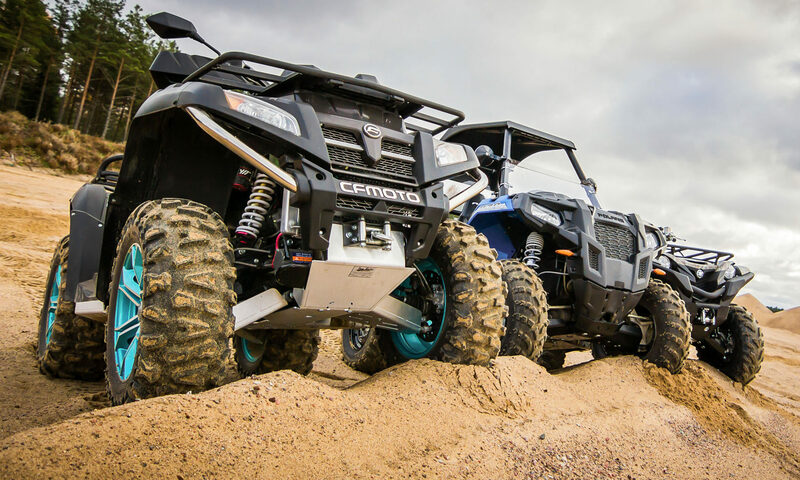 It works for the Boy Scouts, and it also works for the ATV adventurer. 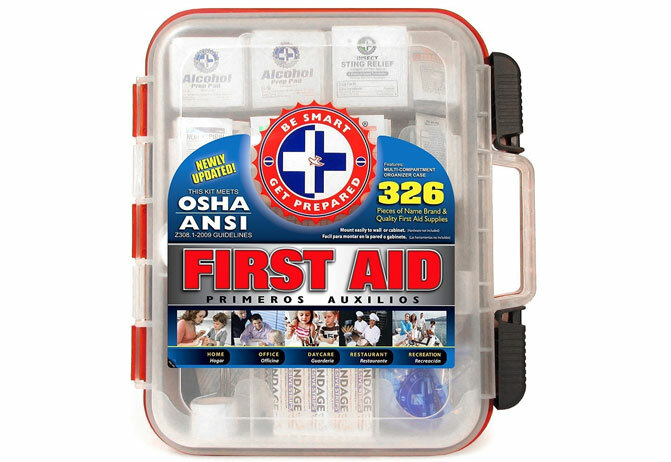 A first aid kit is another one of those “must-have” items you carry when you’re going where few have gone before.